How many times a day do you interact with a staff member at Lehigh? 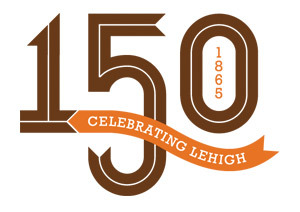 and have been throughout Lehigh's history over the past 150 years. Think of how the staff improves your day-to-day experience at Lehigh and help ERAC honor their hard work and dedication. It will only take a moment, and your appreciation will be shared on the ERAC website as responses are received. Responses can be submitted anonymously, if desired. Be sure to check back to read all of the submissions on why staff matters!